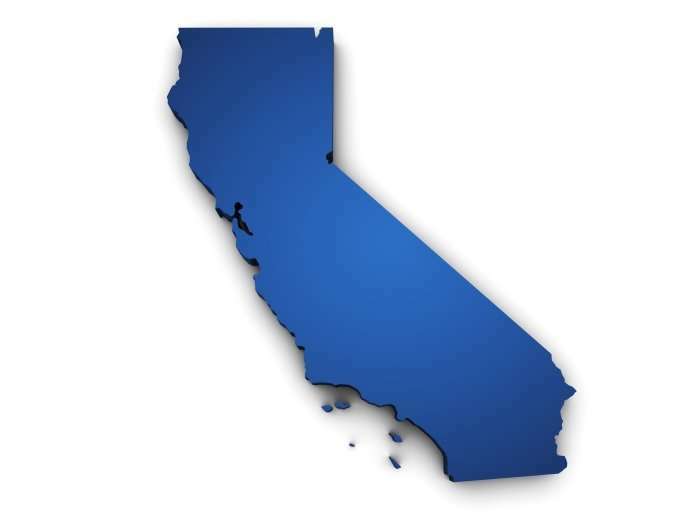 Misguided court ruling will devastate California’s economy unless legislators step in - Employee or Independent Contractor? Reclassification will derail the hopes and plans of roughly 79 percent of independent contractors who prefer it over traditional employment, according to the U.S. Bureau of Labor Statistics. People choose to work freelance for many reasons. Often, it is taking a side job to supplement a worker’s income from a regular job. Other times, it is seniors, parents, students and others who choose independent work so that they can care for loved ones, pursue their passions or get an education. Dynamex is expected to eliminate these options. This ruling will knock freelancers off their career track to be sure. But it also dramatically impacts established businesses throughout California. Reclassifying a worker as a traditional employee triggers a deluge of regulatory requirements, liability and taxes and fees that are placed on the employer, including payroll taxes and contributions to Social Security and workers’ compensation. The suddenness of this new, ill-conceived model will also challenge employers and workers to comply fast enough to avoid potential litigation. The combination of costly litigation and losing independent contractors will seriously harm businesses large and small, from Temecula Valley to the communities of Murrieta, Wildomar, Perris, Menifee, and Lake Elsinore, and throughout California. That is why I’m joining with business leaders and workers across our state in urging our Legislature to intervene quickly to suspend the application of these new rules and begin a public process to more thoughtfully address independent contractor issues. As our elected representatives, legislators can have a robust discussion about how best to protect workers in a modern economy while preserving opportunity to work as a freelancer full-time or for supplemental income. We need Sacramento to act now so that millions of Californians’ livelihoods will not be upended forcing them to determine how they can make a living. ← New York’s Ban on Arbitration of Sexual Harassment Claims: Can it Survive Federal Preemption?